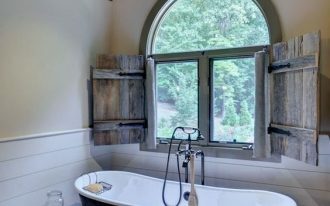 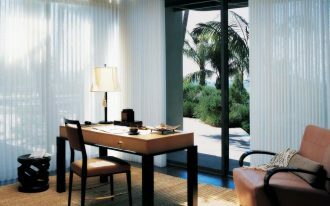 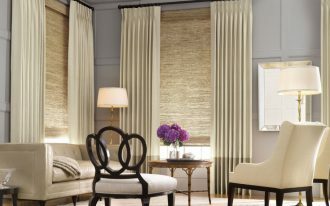 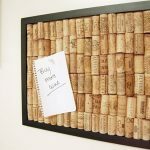 Displaying cool cork boards in your home office or another room in your home such as in the bedroom is a very good idea to get a sophisticated centerpiece. 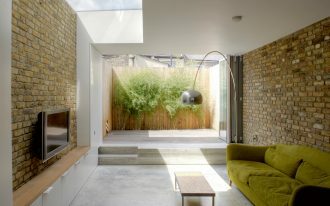 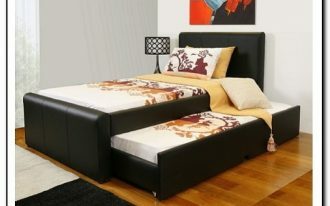 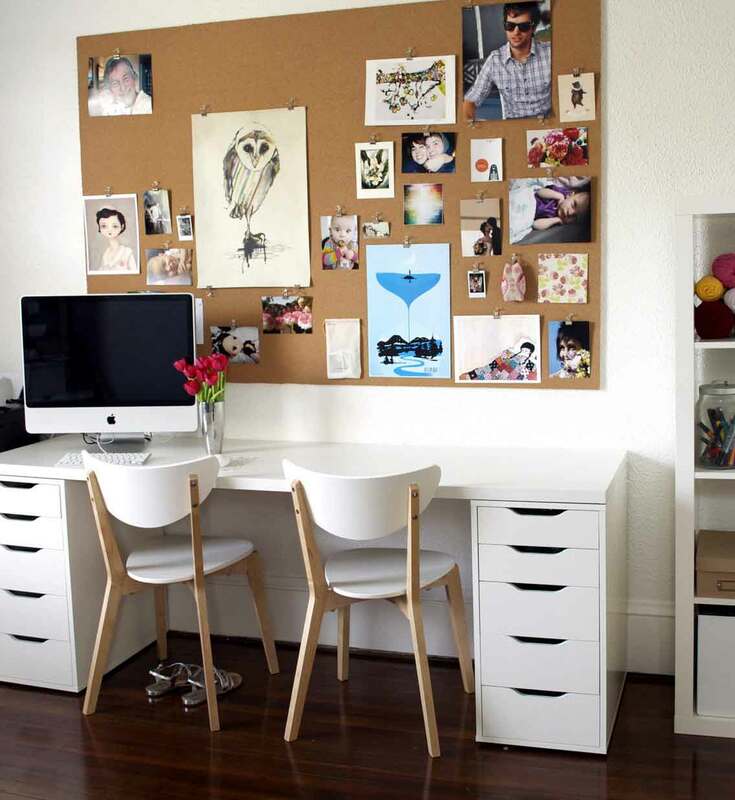 Yeah, you can organize some memos, notes, or photographs on it so that your wall is not blank and unattractive. 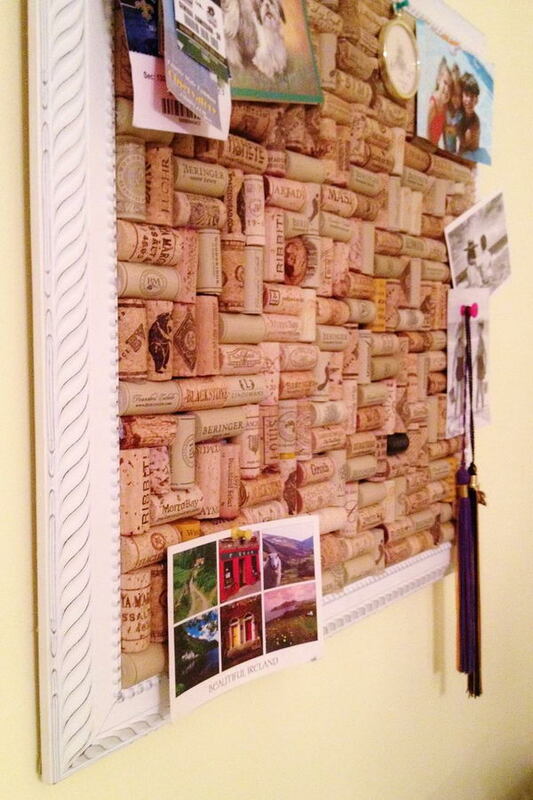 The cork board comes into variety sizes and designs that will present certain visualization in your room. 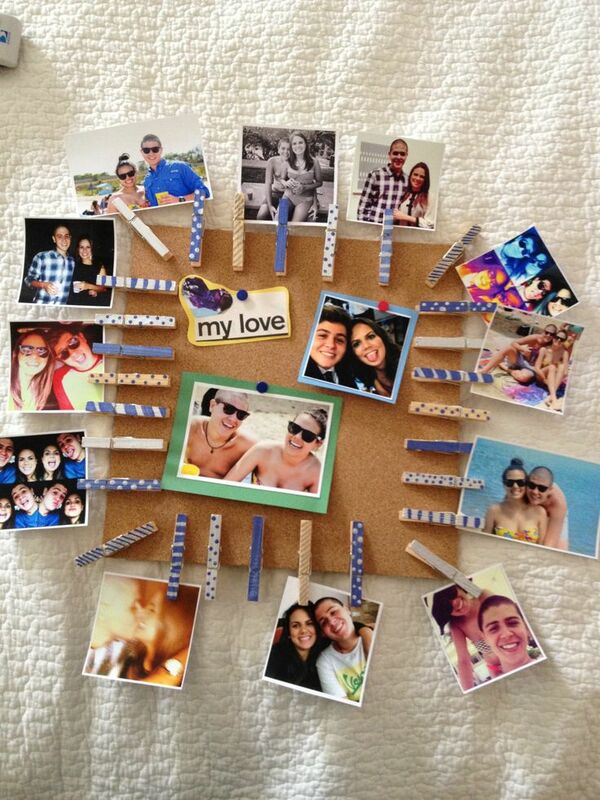 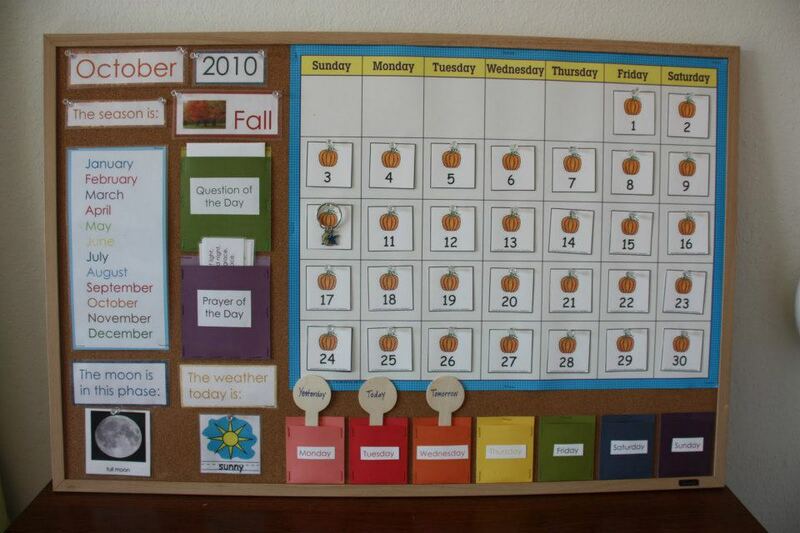 In fact, you can create cool cork boards by yourself. 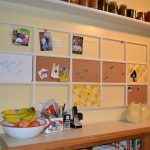 Let’s dig some creative ideas on your mind to get sophisticated cork boards that can be the source of attraction in your room. 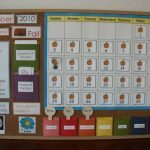 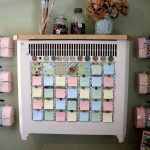 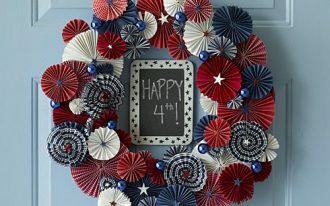 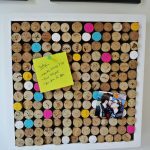 Several cork boards ideas in this article may inspire you to make a creative and cool cork board. 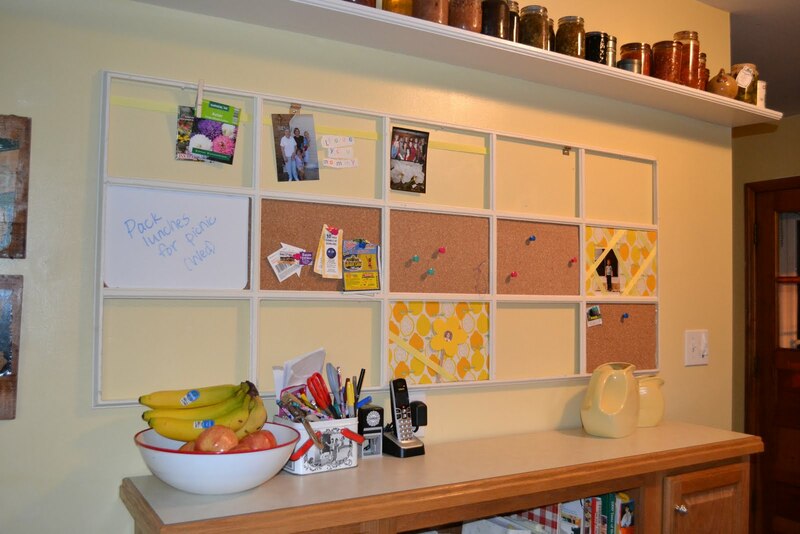 There are some basic steps of making cork boards that you need to carry out. 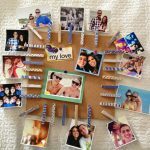 First of all, let’s prepare the tools used to make the board such as corks as the basic materials, tapes, pencils, a scissor, etc. 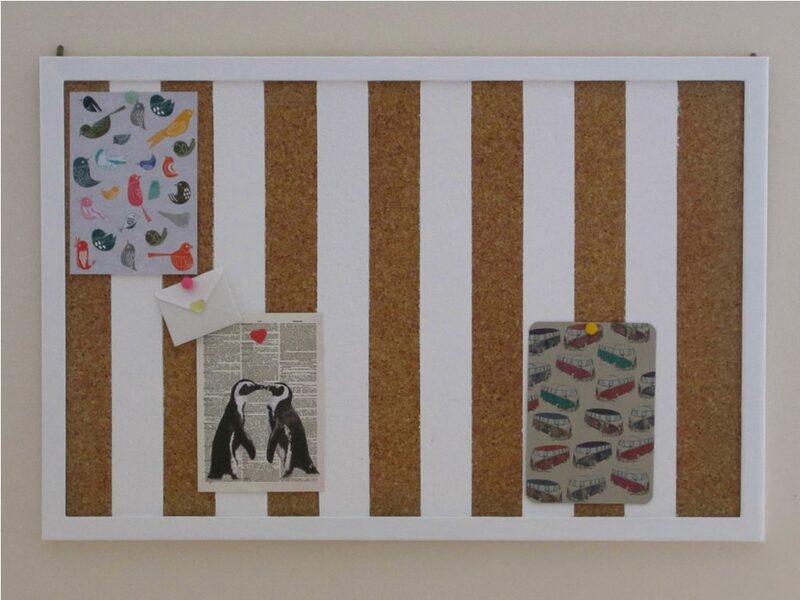 Having finished with it, let’s consider the size of the board that you want to display on the wall. 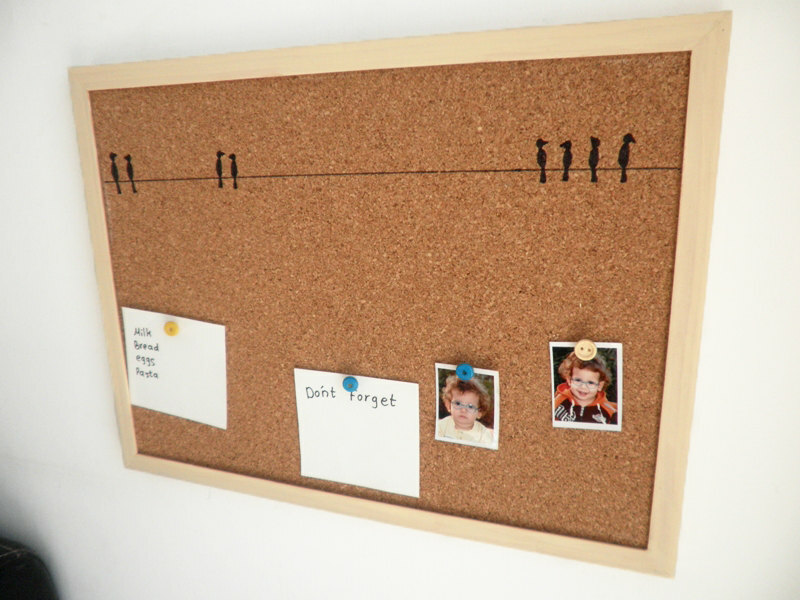 Then, it’s time to involve your creativity in making a cool cork board. 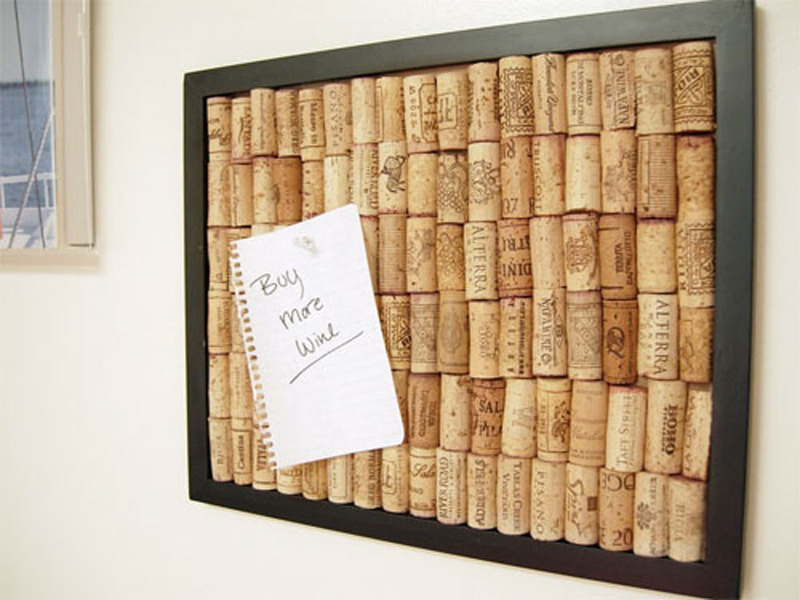 For example, you can make a wine cork bulletin board as presented in the following pictures. 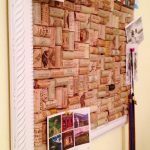 This cork board is just very unique and attractive. 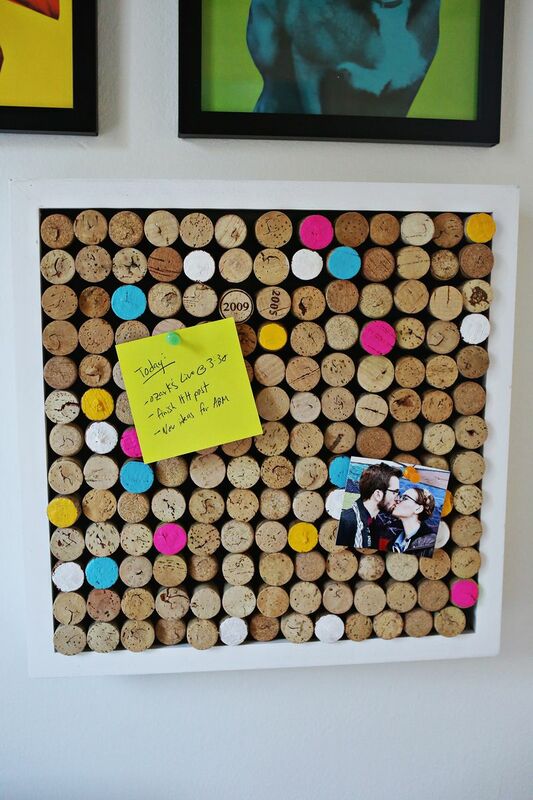 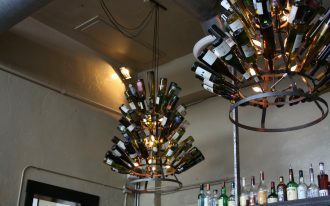 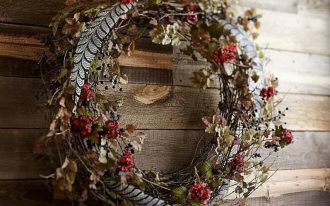 If you are attracted to make it, make sure that the frame of the board is strong enough to hold up the wine corks. 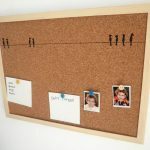 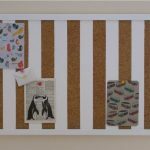 If you wish to have more simple cork board, you can try to decorate frameless cork boards which are adorned with your cute and cool photographs on it. 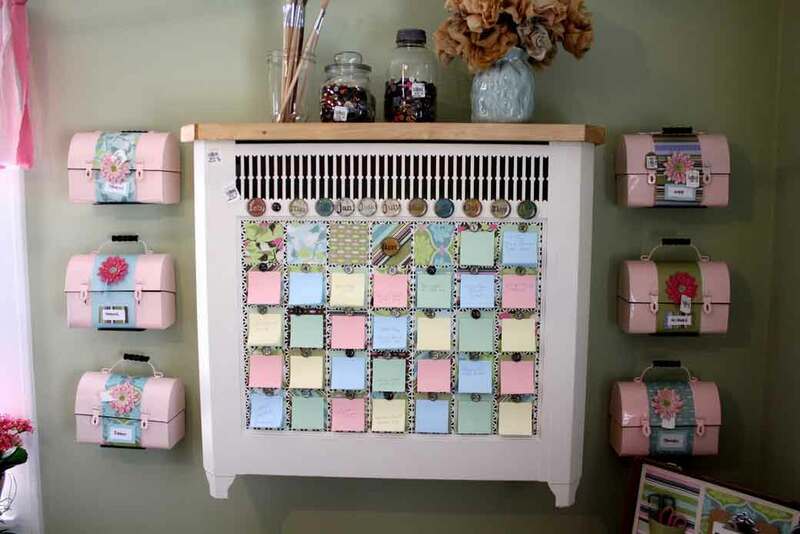 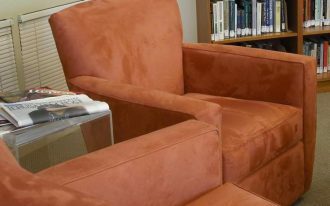 In addition, you can attach some colorful memos or sticky notes as a reminder so that you will not miss any important appointment or task.